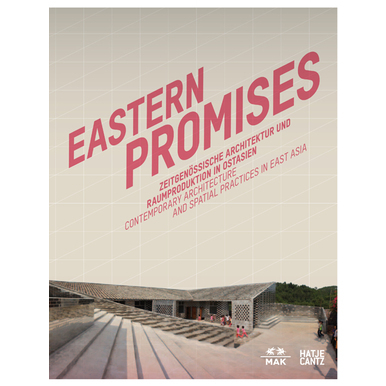 In East Asia’s cultural landscape pioneering architectural projects are currently originating especially in the countries of China, Japan, South Korea, and Taiwan. Not only do local conditions and traditions play a role, but also the knowledge of global media technologies is of importance here. This architecture is less interested in iconic objects and spectacular forms, but rather more in a structural rearrangement of society in its spatial dimensions. Social awareness, ecological strategies, as well as artistic practices are being combined in a new way. A social aesthetic is being heralded, whose strategies are becoming increasingly important in the face of the global scarcity of resources. 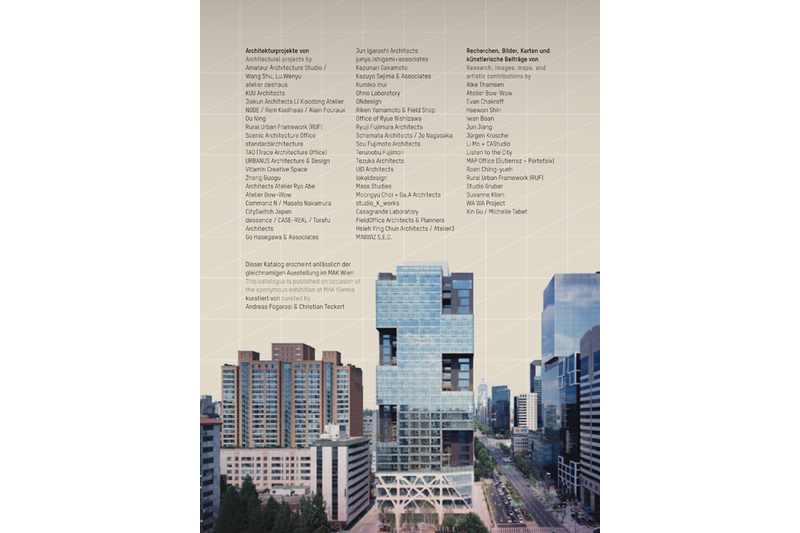 The volume introduces more than sixty architectural projects in East Asia. 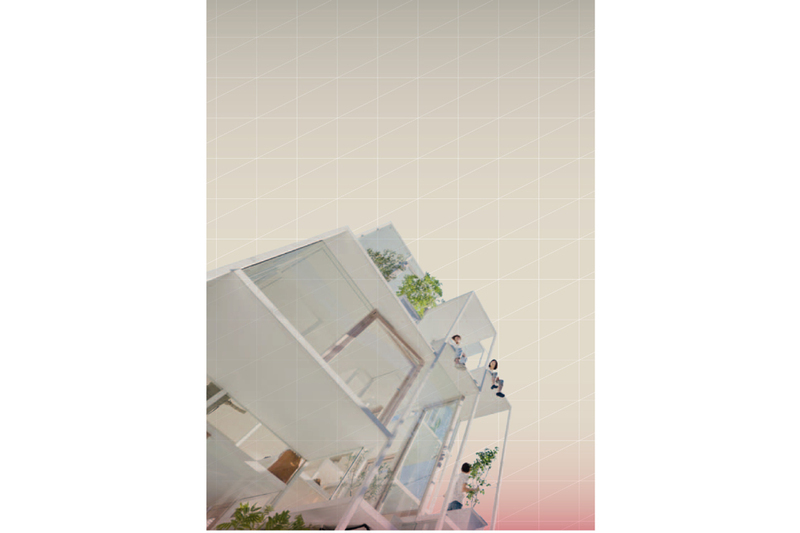 It includes essays on the various relationships between architecture and everyday spatial practice in the individual countries, and is supplemented by graphic and photographic mapping of regional spatial symptoms and phenomena. 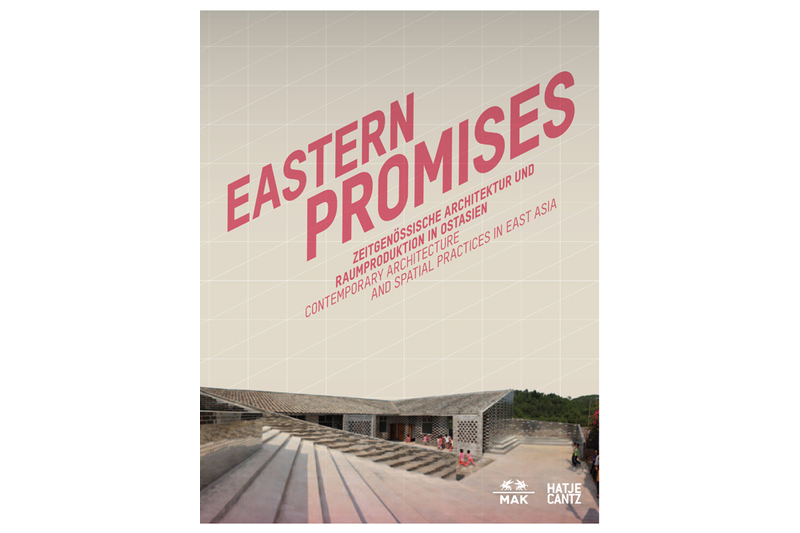 Published for the exhibition of the same title (5.6.2013–6.10.2013) at the MAK. Edited by Christoph Thun-Hohenstein, Andreas Fogarasi, Christian Teckert. Texts and essays by Andreas Fogarasi, Bert de Muynck & Monica Carriço, Christian Teckert, Christina Nägele, Christoph Thun-Hohenstein, Harry den Hartog, Julian Worrall, Jun Jiang, Kim Sung Hong, Roan Ching-yueh.